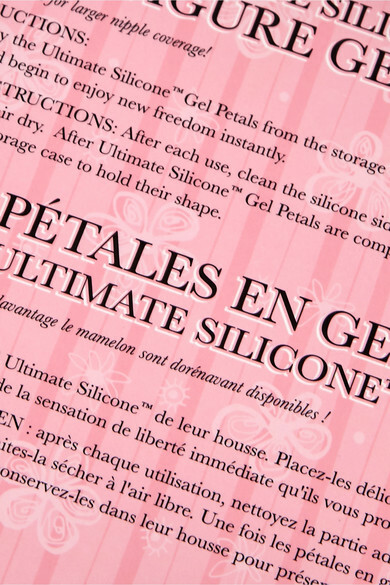 Fashion Forms' 'Full Figure' gel petals are perfect for underpinning backless tops, lace bodysuits or plunging dresses. 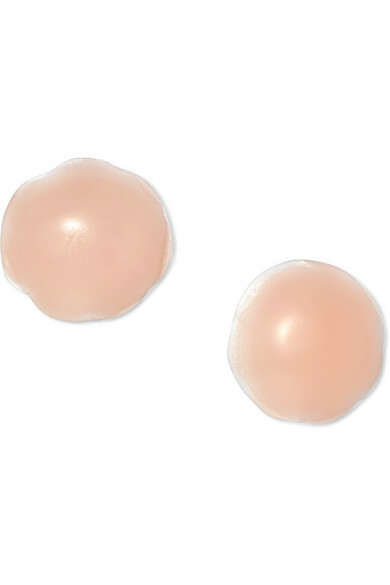 Larger than typical styles for better coverage, they have a contoured shape so they appear natural beneath clothing. We advise storing the protective plastic backing somewhere safe to reuse later.